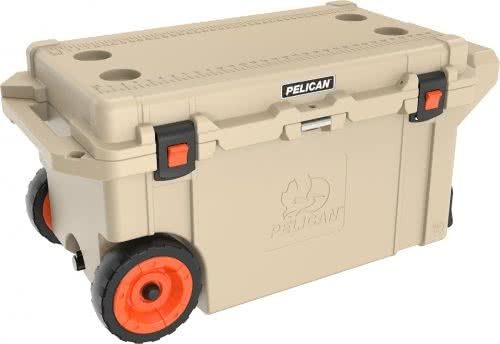 What is it about “coolers” (eskys or chillybins for us folk) that inspires companies to build weapons-grade product lines? Is it because we’ve all had a trip ruined by warm beers and a wet boot? Is it because they’re simple as and therefore easy to reinforce? 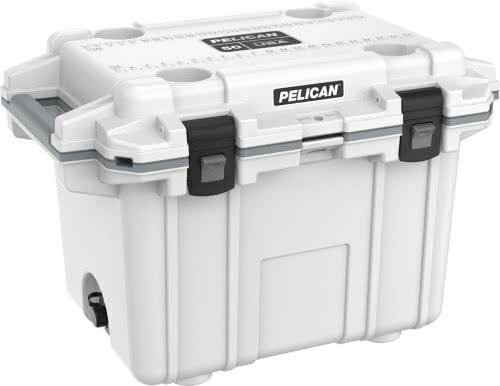 Whatever the case, Pelican™ have brought a grenade to a knife fight with their 50QT and 80QT Pelican™ Elite Coolers. 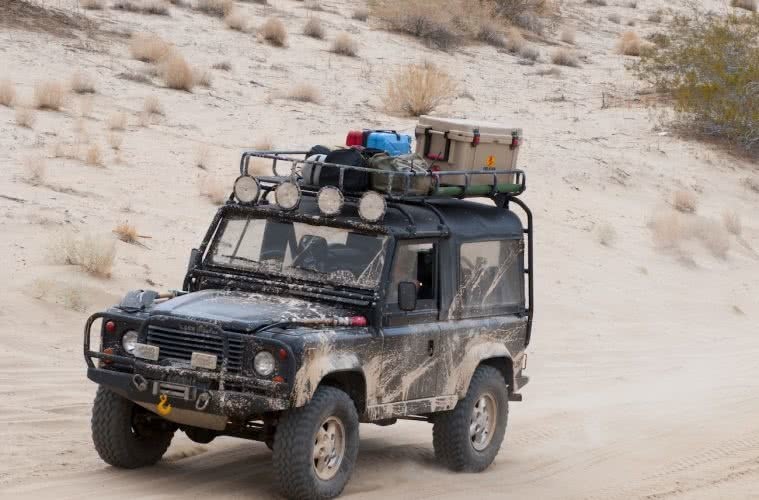 Pelican™ is one of those brands that makes equipment for defence forces, emergency response teams and scientific expeditions, then bring that tech to you because your camping trip’s that gnarly. I get it though. There’s nothing good to be said about a broken, el cheapo esky, except maybe riding waves on the lid. Stainless steel hardwear – that resists corrosion. A lifetime warranty. “You Break It – We Replace It – Forever”. Kinda clingy, but also pretty cool. A moulded-in stainless steel hasp (you can lock it). Certified Bear Resistance (so hopefully it will keep the possums at bay). Keep an eye out for a review of these coolers (eskys, sorry) in the coming months. We don’t reckon we’ll have any trouble securing them, it’s the tanks and bears we need for testing that we’re worried about.